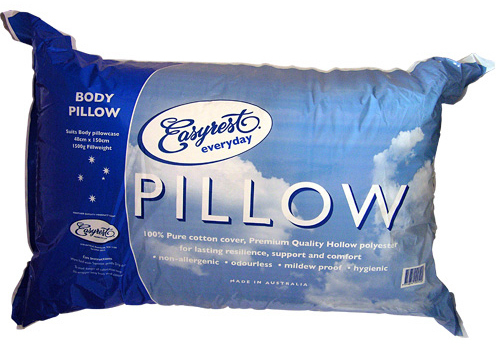 With the luxurious comfort of a full length body pillow, the Easyrest Everyday Body Pillow is an extremely comfortable and supportive pillow. 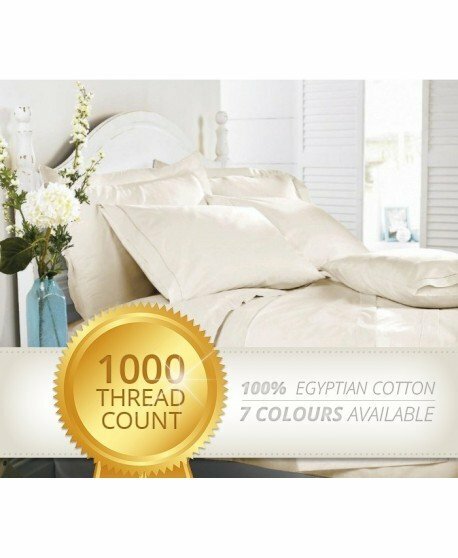 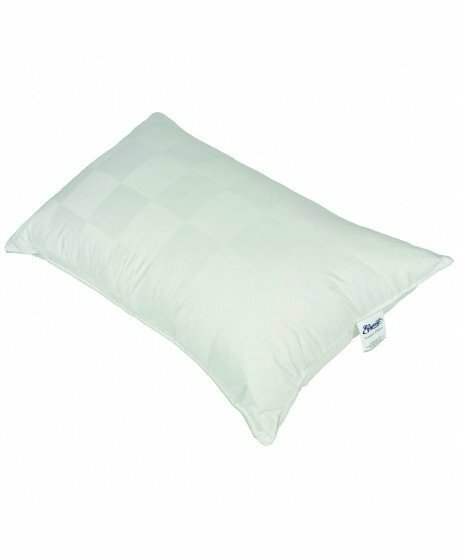 Featuring a natural cotton cover with premium quality hollow polyester filling, the Everyday Body Pillow delivers lasting resilience, support and comfort. 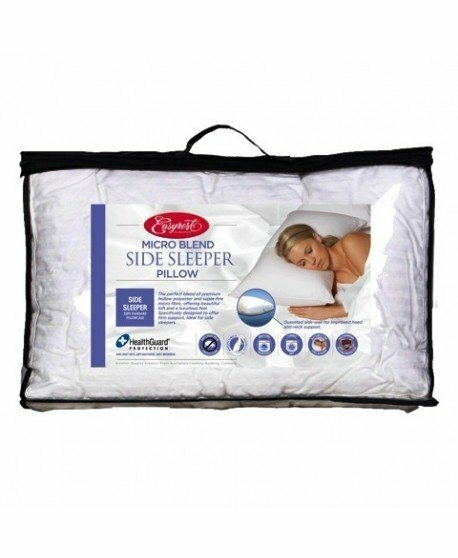 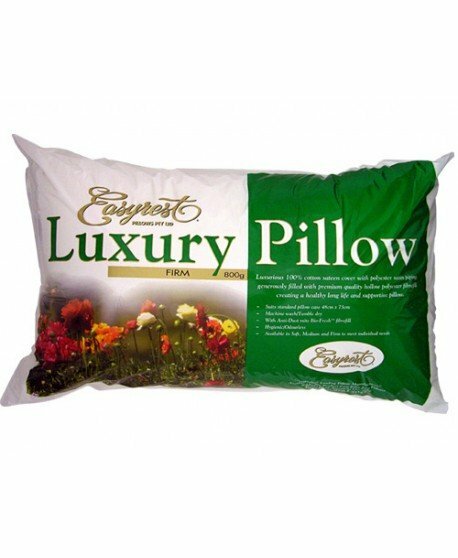 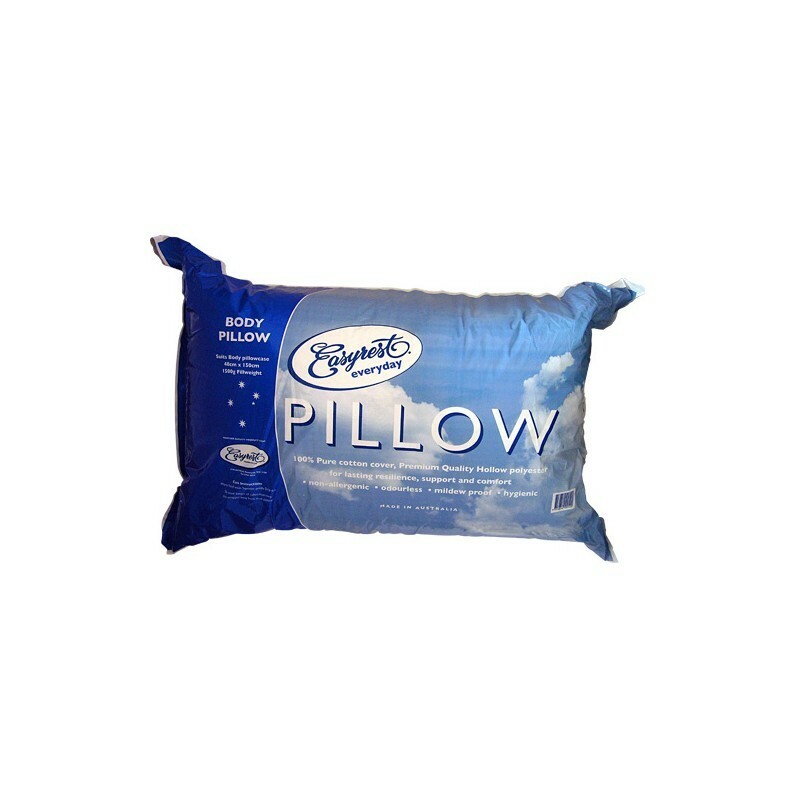 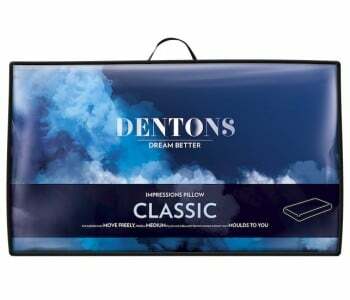 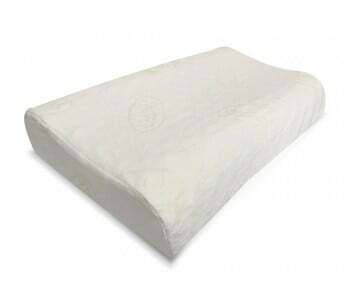 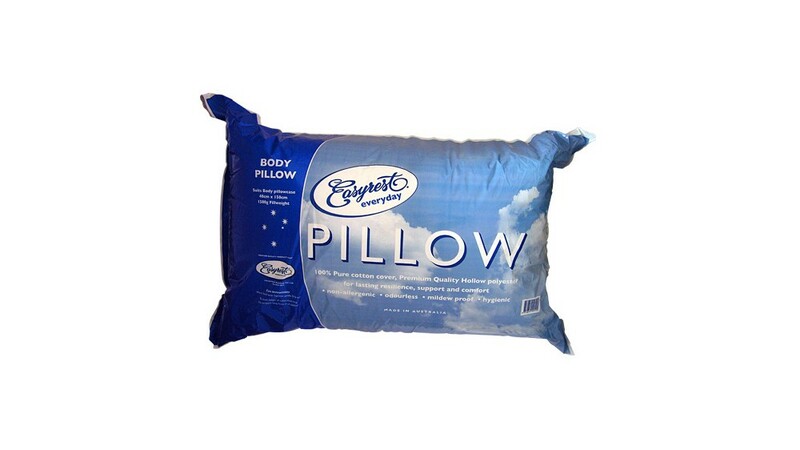 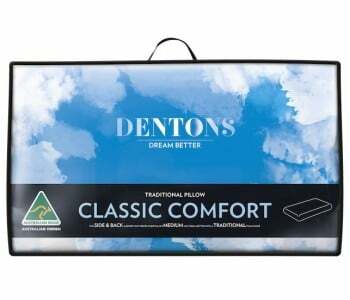 This luxury Body pillow boasts an incredible 1.5kg of plump fill which offers excellent support and comfort. 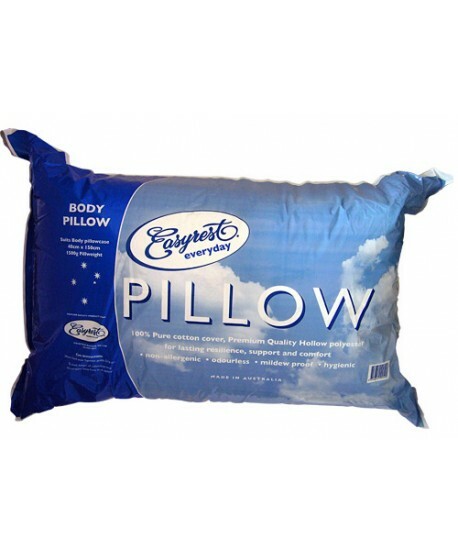 Height: 150 cm, Width: 48 cm, Depth: 17 cm.